about 25mm in diameter, 24mm thick, hole: 4mm, about 91pcs/500g. 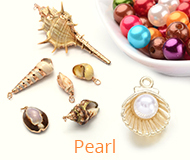 These beads are in simple design, but they will not out of fashion. On the contrary, it is welcomed by most of the customers. 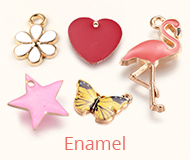 You can embellish necklaces, earrings, bracelets and even cell phones with these colorful beads. 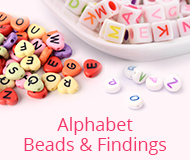 Due to the beads are dyed, colors may vary slightly.